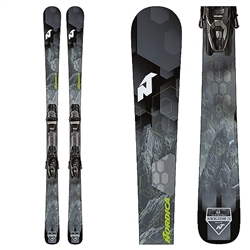 The Navigator 75 CA FDT is a great option for the true beginner to mellow intermediate skier. 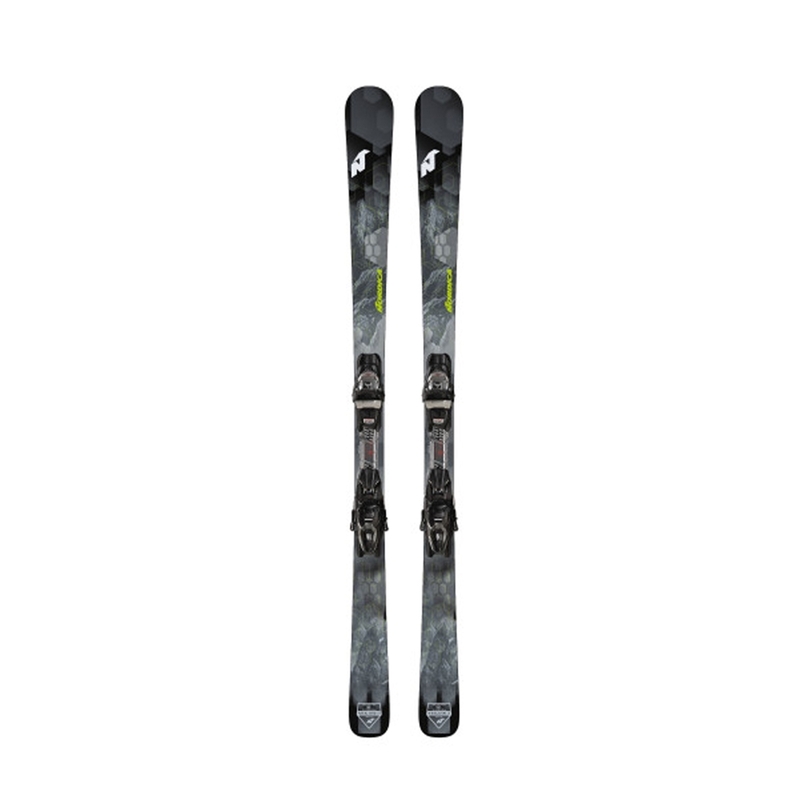 Nordica's Energy Frame CA Wood Core uses a blend of wood and carbon to create a very lightweight and forgiving feel that is easy for the new skier to control. Partial Sidewall Construction uses a cap in the tip and tail that allows for easier skidding or sliding of a turn with a vertical sidewall underfoot to deliver edge hold when conditions get firm. Nordica's FDT Binding System improves your energy transfer towards your skis. 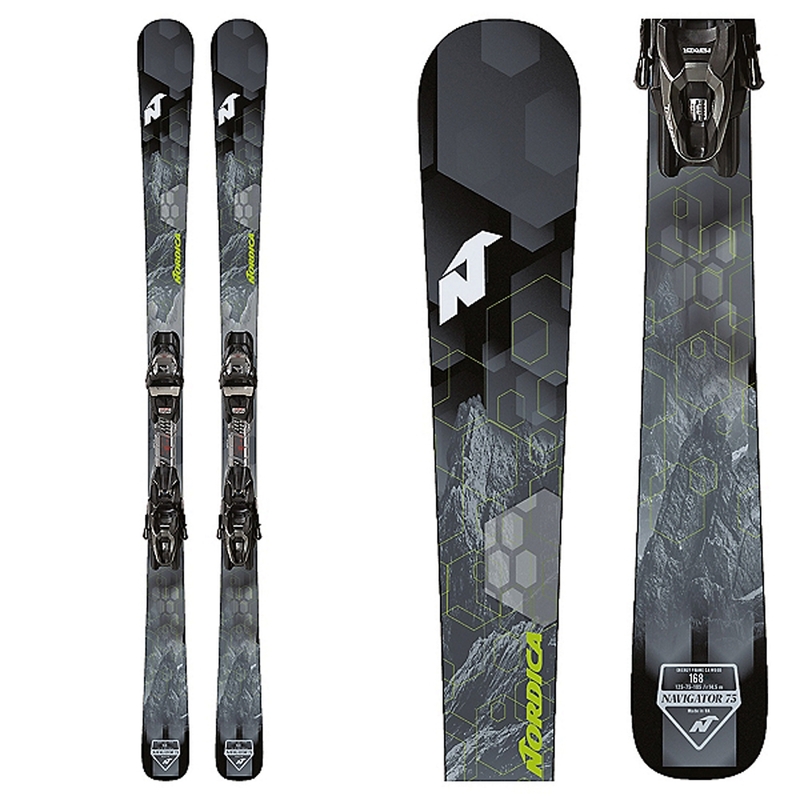 An All-Mountain camRock Rocker Profile has a rockered tip and tail for easy turn initiation and a hook free feeling when you exit a turn. If you want a great learning tool to help you progress your skiing the Nordica Navigator 75 CA FDT is a perfect choice.